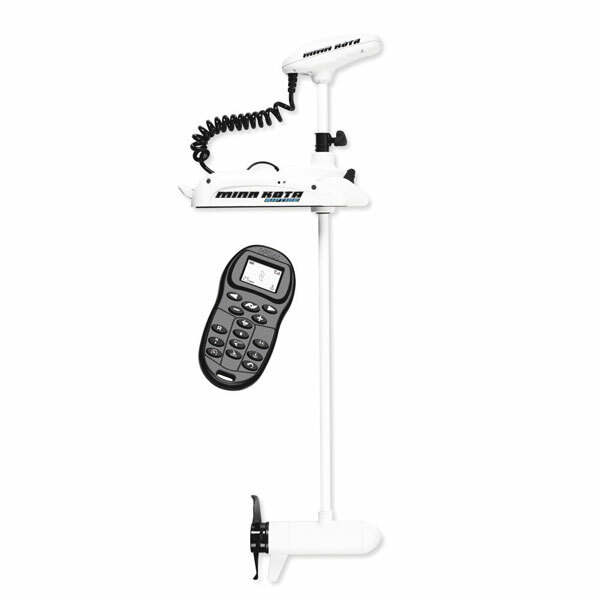 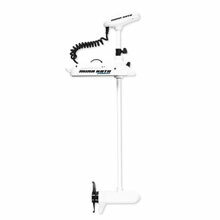 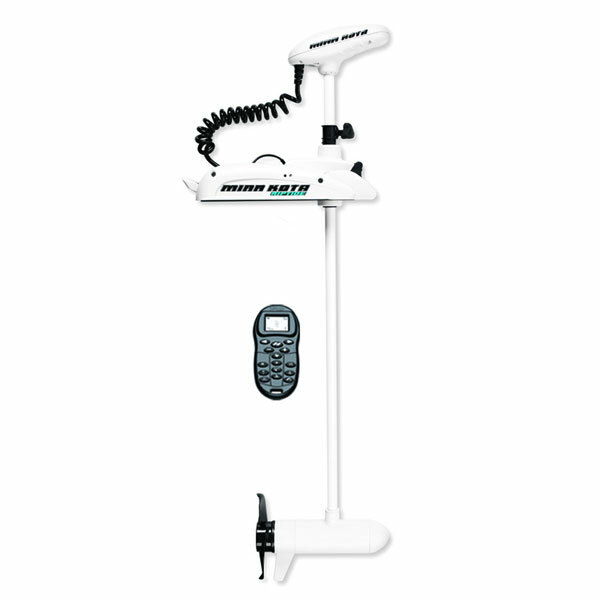 Riptide ST RT80/ST/CP - Saltwater - Bow-Mount - Trolling Motor - 24V-80lb-54"
Minn Kota's rugged saltwater powerhouse features better performance, standard CoPilot™ and a foot pedal option. 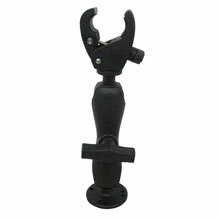 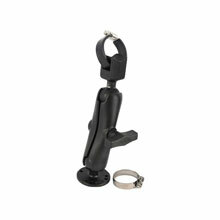 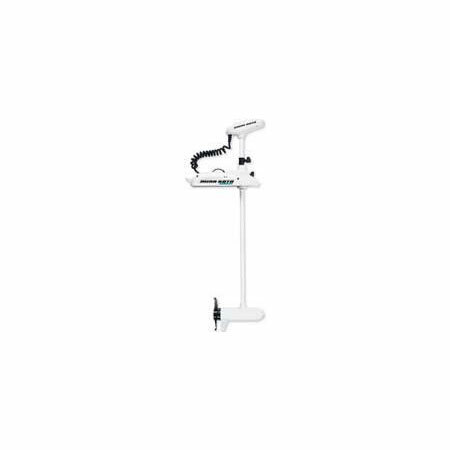 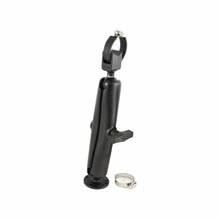 The stow/deploy mechanism lets you move effortlessly in and out of the water. 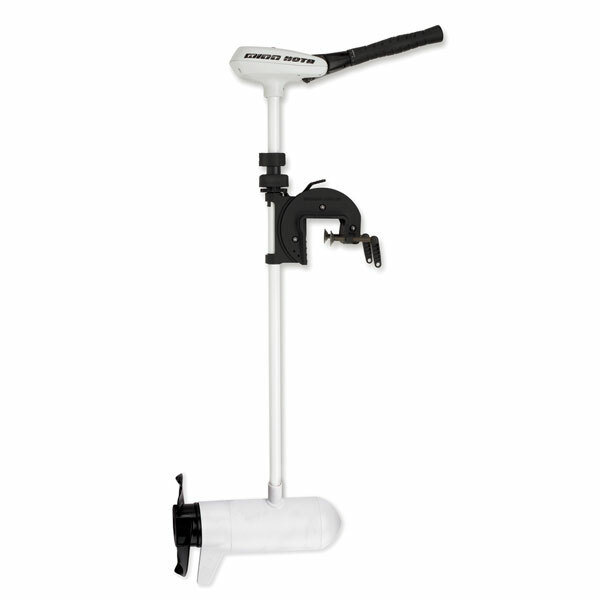 Simply depress the handle and fall away ramps effortlessly deploy the motor into the water. The balanced motor design makes stowing easy, and a special master cut-off switch automatically turns the power off when stowed. 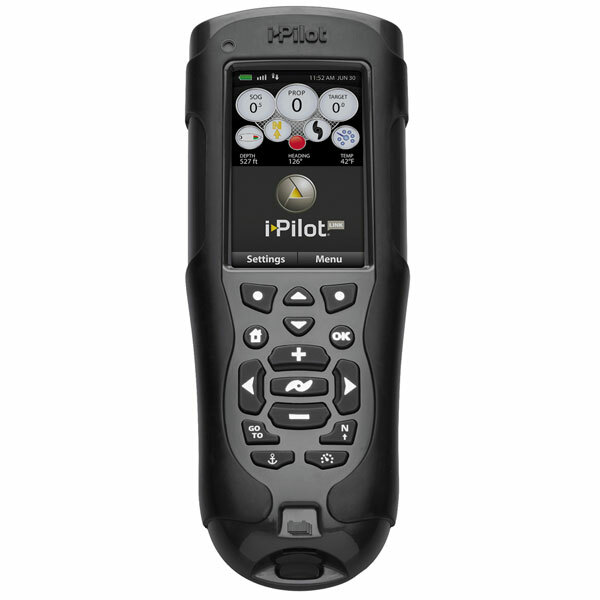 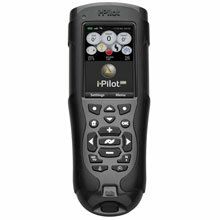 One of our most popular accessories is now a standard feature on the Riptide® ST. CoPilot gives you control of speed, steering and On/Off controls, along with a new high speed bypass control for instant full power. You can also now activate your AutoPilot™ from anywhere on the boat including the platform! 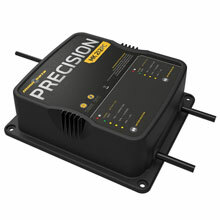 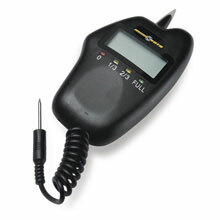 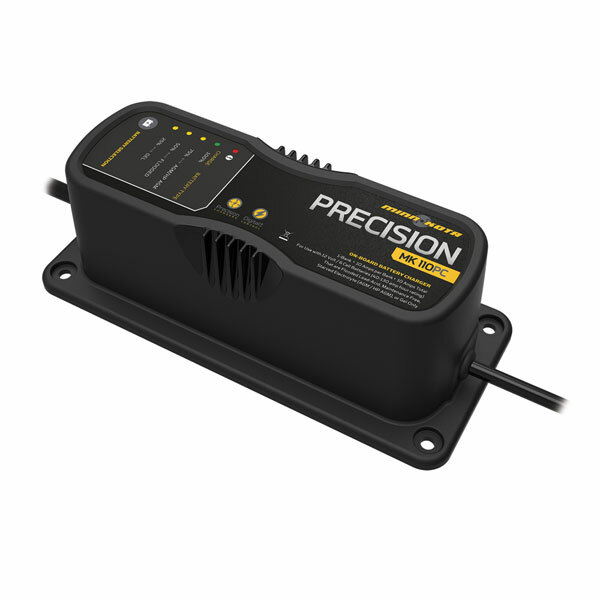 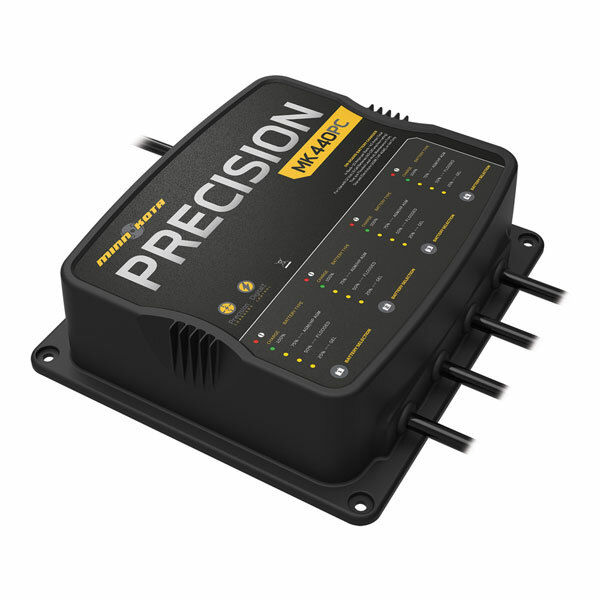 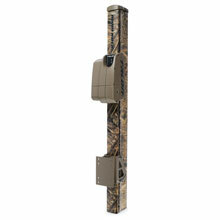 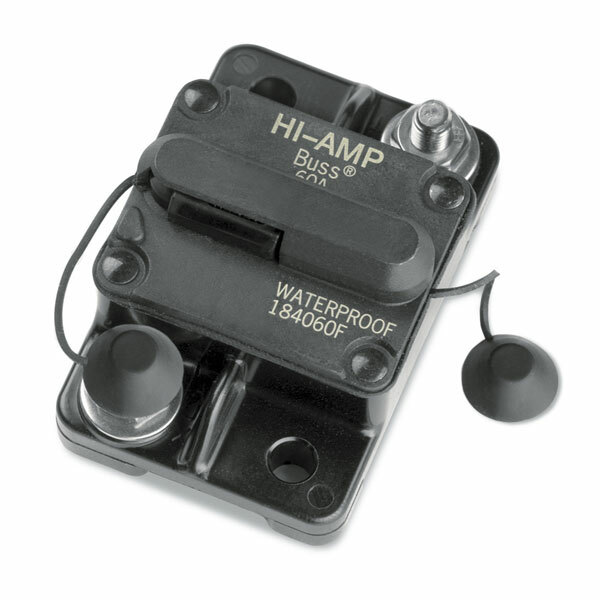 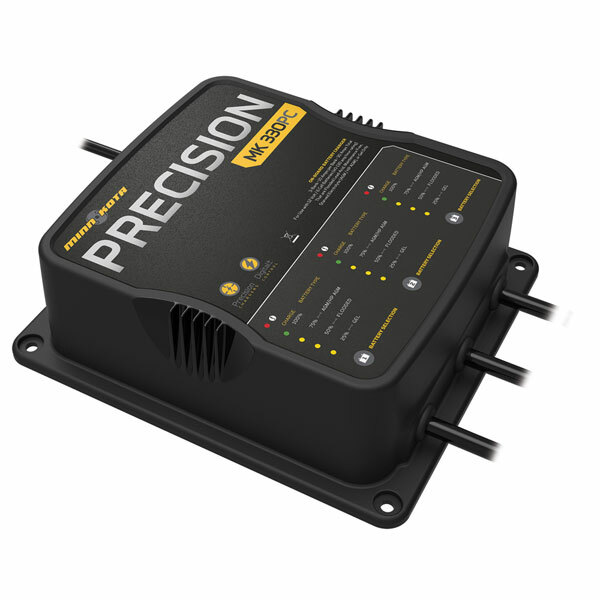 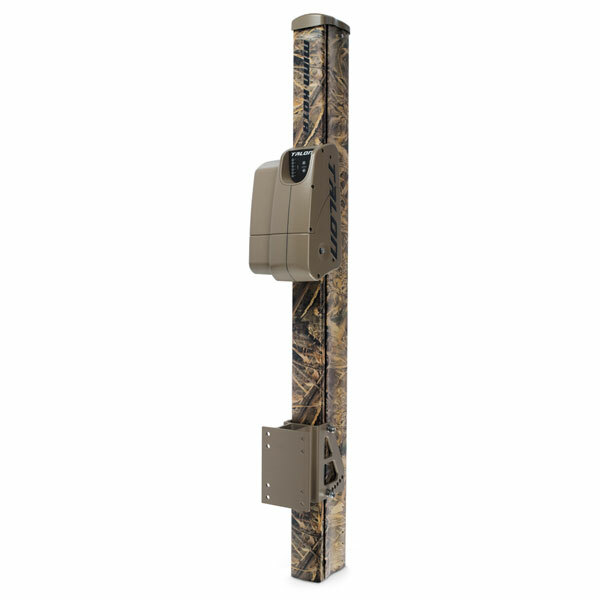 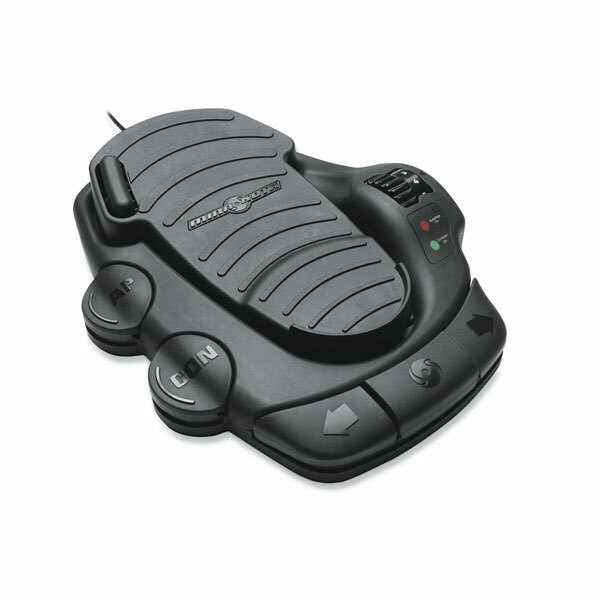 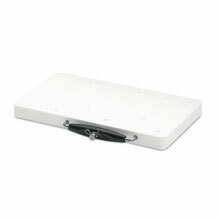 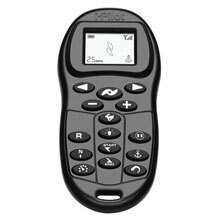 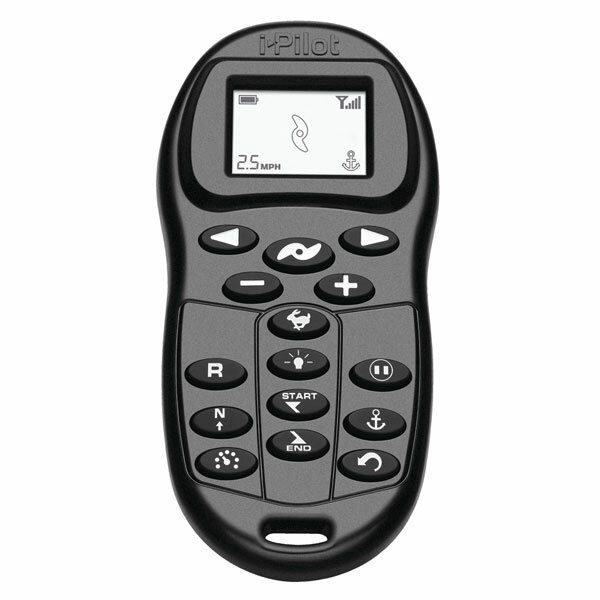 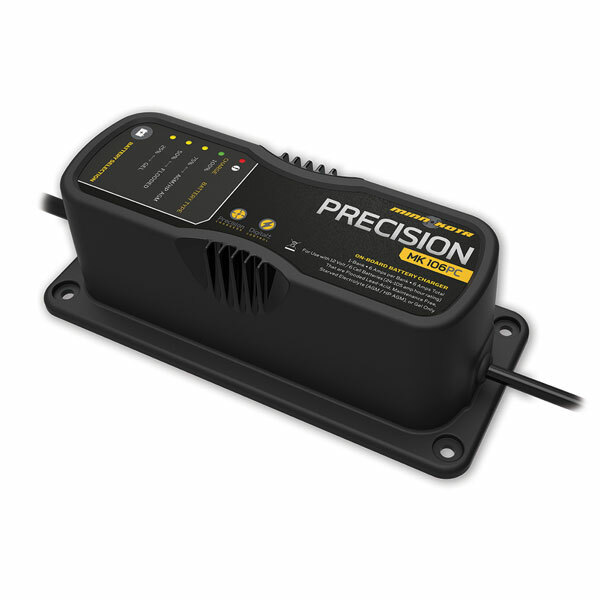 New waterproof, low-profile foot pedal with 18' cord offers precise control. 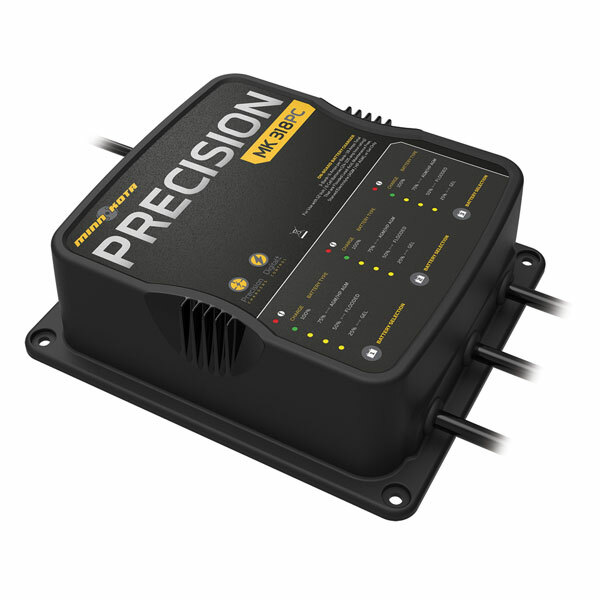 You can activate AutoPilot™ as well as heel/toe or right/left steering, infinite speed adjustments, and momentary/constant On/Off control. Sold separately. 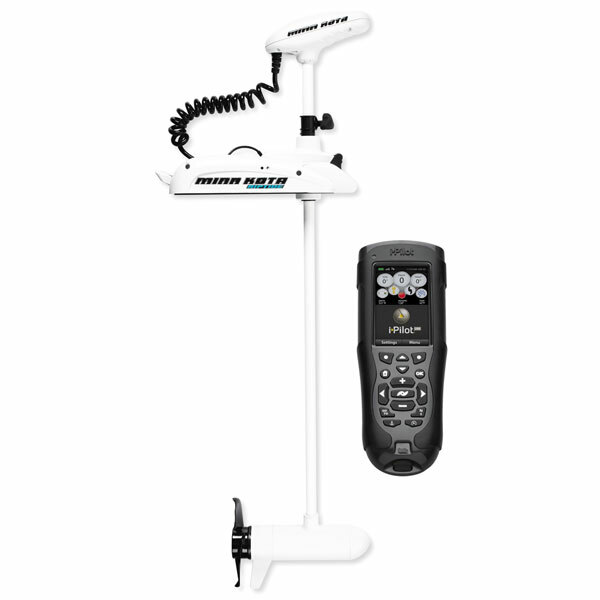 Nothing runs cooler or more quietly than Minn Kota®. 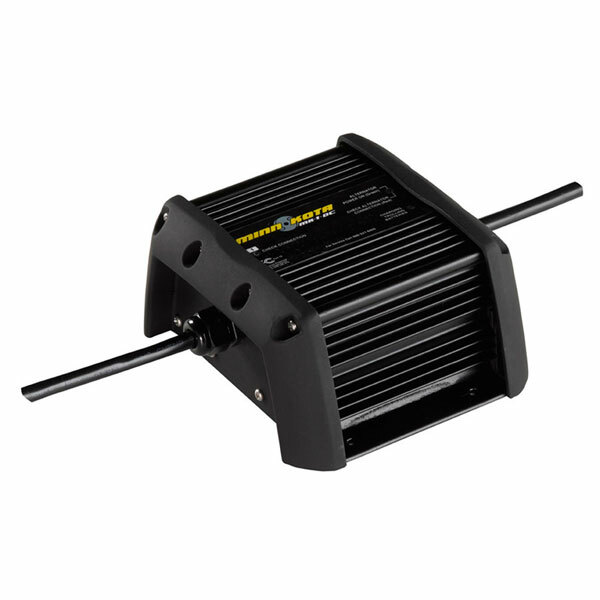 Extra large windings and commutators are used to dissipate heat, resulting in cooler operation, extended battery power and longer motor life. 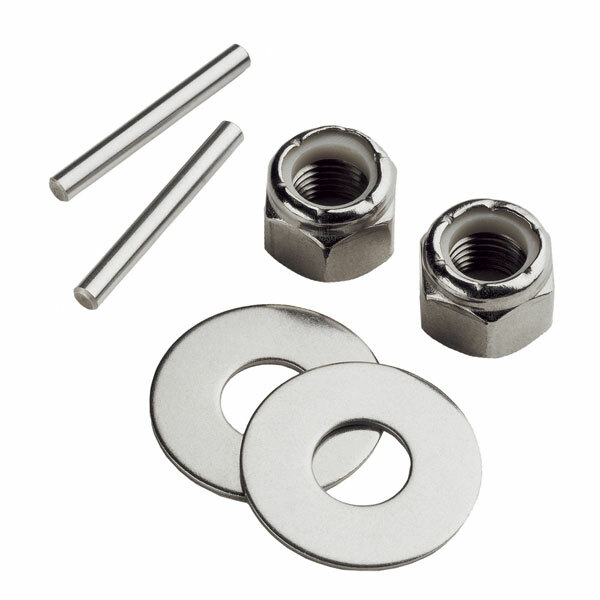 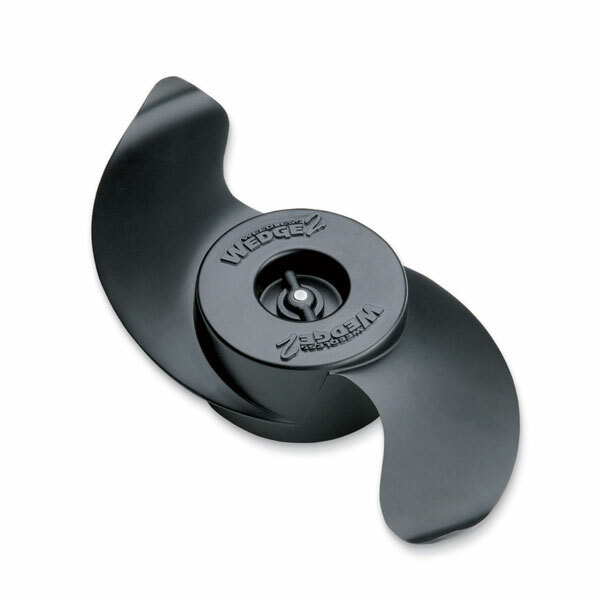 A unique bearing system produces low rpms/high torque to cut down on fish-spooking noise so quiet they'll never hear you coming.